With The Goldfinch getting all sorts of current accolades and attention, I thought I'd read one of Tartt's older novels first. Especially after reading Elizabeth's negative review (utterly depressing, no thank you), but that she loved The Little Friend, I steered away from the current bandwagon and picked this up instead. I tried, really I did. After a good 300 pages, I just couldn't continue. I'm just not a fan of TOO MUCH DETAIL and entire chapters that don't have anything to do with moving the story forward, even if they are beautifully written. For sure, I felt like someone plopped me down smack in the middle of Virginia in the 70s; Tartt really is masterful at setting a scene. But the story is too languid and I have too many books on hold that I want to read to put up with this one any longer. 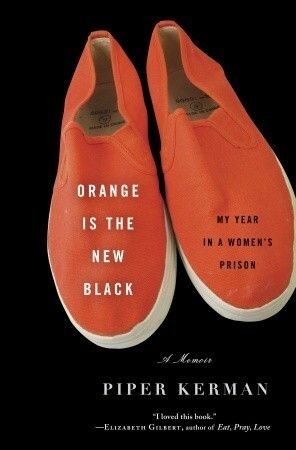 This story of Piper Kerman's stint in a woman's prison was really fascinating material. It was a super quick and interesting read. Sometimes the story didn't flow/felt disjointed, and I think she introduced a few too many characters to follow. But overall, I'd recommend it. Well, this is the opposite of cheery: reading historical fiction about the last days of a condemned woman. 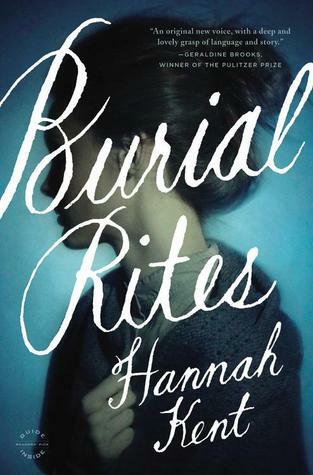 It was a beautiful, haunting, atmospheric novel and would be great fodder for book clubs - what makes a person guilty? Much thought is given to the idea that no one is entirely bad, or good. So, not a lot of suspense, since it's based on this woman's true story, but I feel as if there could have been. I've read plenty of page turning books on the subject of Anne Boleyn, and the unfolding of Agnes' story just felt meh, and overly depressing. 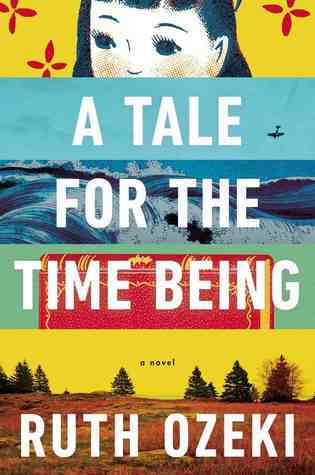 I'm not usually a fan of existential stuff, but this novel had just enough of a suspenseful plot to lure me in. I loved the voyeuristic aspect of reading this girl's diary, which washes up on the shores of an island in British Columbia by way of Japan. It gets a little "woo woo" and almost 'Neverending Story'-ish with the woman who discovers the diary (our other main character, Ruth) becoming part of the story. It's very sublime and infused with layer upon layer of very beautiful symmetry and symbolism. Yet not so much so that I didn't enjoy the narrative. Hmmmm. 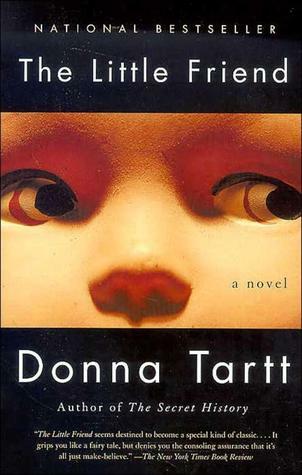 I keep hearing amazing things about Donna Tartt's Secret History, and I've been thinking about picking it up. But your review of The Little Friend isn't exactly encouraging! 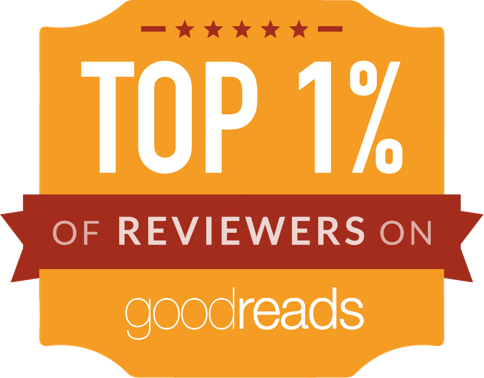 Yes, Thanks for some good, honest reviews - my favorite kind :) Orange is the new Black is a little intriguing!